Cognito Foundation Inc. was founded in 2017 and born and bred in South Australia. We are a student-focused not-for-profit focusing on driving community-based social entrepreneurship and improving education in society. • Assist in the development of education systems in third world countries. The Student Invention Summit is a new initiative that brings together Students, Teachers and Young Inventors. We proudly support Muhammad Yunus' Grameen Shikkha Scholarship Management Program. Bez is a student of Innovation and Entrepreneurship at the University of Adelaide. He is also involved in a startup focusing on integrating drones into society. He has been involved in the social business sector for many years and is passionate about helping young students take the next step into the entrepreneurship ecosystem. Jeannine has qualified and worked as an Engineer, a Teacher, a Youth Worker and a Trainer. The values of equity, fairness and opportunity continue to guide Jeannine's vocational choices with a strong interest in working with young people, the minority and the marginalized. 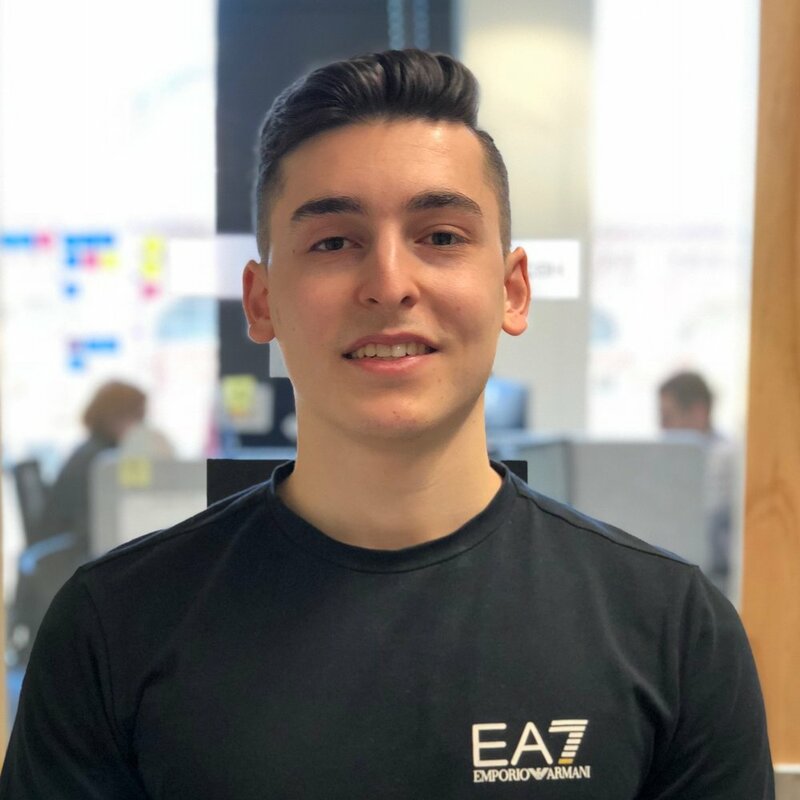 Kosta is currently studying Innovation and Entrepreneurship at the University of Adelaide while also working on a startup focusing on integrating drones into society. He is passionate in giving everyone access to education and has a strong interest in nurturing community-based entrepreneurship. Paul is a recent graduate with a Bachelors Degree in Commerce (Corporate Finance) from the University of Adelaide. He is an avid filmmaker and has a strong passion for bridging the digital gap through entrepreneurship. Anthony is finishing his double degree in Bachelors Degree of Business (Marketing) and (Management). He has a strong passion for helping people and businesses grow and is highly skilled in digital marketing. His entrepreneurial spirit has allowed him to start his own digital marketing/consulting business and he has big plans for the future. © 2018 Cognito Foundation Inc. All Rights Reserved.